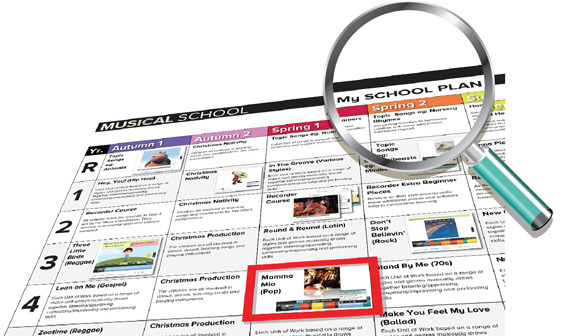 The modern, exciting digital resource to help teach the new Primary Music curriculum. 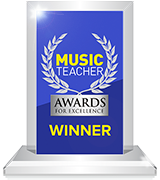 Please see for yourself why Musical School is having such an enormous impact on the teaching and learning of music. We don't ask for any payment details. Once started we will email you the best way to make the most of your trial and once complete you can choose to order, or simply allow the trial to expire. Musical School is used in almost 7000 Primary Schools. 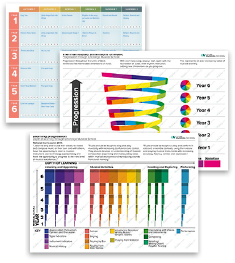 The most significant new primary music resource for a decade! If you run whole class instrumental programmes across a year group, so much the better. Children's achievement will benefit from good quality instrumental ensemble work at any stage of their progression. The Charanga Musical School Scheme provides teachers with week-by-week lesson support for each year group in the school. It is ideal for specialist and non-specialist teachers and provides lesson plans, assessment, clear progression, and engaging and exciting whiteboard resources to support every lesson. 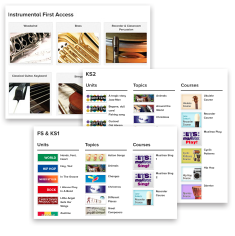 Musical School Freestyle includes a library of stunning resources categorised by musical style or topic, along with simple lesson building and class building tools so you can assemble your own unique Music Scheme. Many people also like to use the Units, Topics, Courses and all the singing materials in Musical School Freestyle to augment their existing Music Schemes. Musical School contains a substantial Song Centre with nursery rhymes, chants and action songs for younger children, and classical repertoire and well known favourites by Abba, Bon Jovi and Adele for older children. 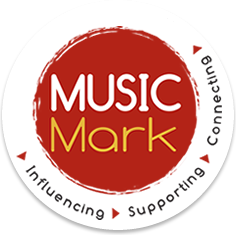 The Songs are complemented by two Musitrax singing courses written for Early Years to KS1 with progressive interactive resources, extensive teacher guides plus some very useful vocal warm-up activities. 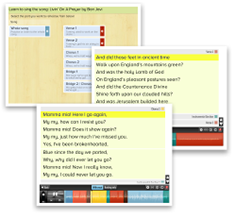 All the songs are easy to use on a whiteboard with automated page turns and lyric highlighting and they also have with and without vocal versions. You can use them online or download as many as you like. 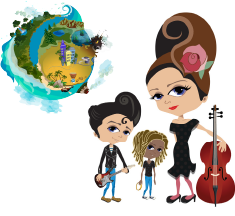 Music World is a safe online space with avatars, musical games, quizzes and beginner instrumental courses that you can provide for all children in your school. It’s easy to set up whole classes with usernames and passwords (in a similar way to My Maths and Mathletics) and you can make anything you’re working on in class available for children to work on at home through the Music World moon! If children are learning instruments, you’ll find they practise more and build up strong performance skills – it’s very popular with parents as well. The topics are a library of songs and activities based on popular primary themes ideal for short musical moments and for cross-curricular learning. These can be combined with the Units of Work and other resources in Musical School - Freestyle to create your own music scheme. For more details please contact our Training Co-ordinator on 01273 823900 or info@charanga.com. Day 2 of Charanga – whole school lovin it! Song practice rocked! My own repertoire blown out the window with Don't Stop … Mamma Mia … Livin' on a Prayer … Fantastic resources around each song – recorders y3 loved Mamma Mia - y4 recorders Adele … Rhythm grid excellent. Music has just raised its game! I just really wanted to contact you to let you know how amazed I am with the quality of the resources I recently received from you. Everytime I access the website I find new resources which I know the children I work with will love and which are highly engaging teaching tools. The lesson plans and resources which come with the platinum pack certainly do not disappoint in any way! I simply cannot believe how much work has gone into the creation of this amazing resource, which in my opinion all music teachers should be accessing! I know that over my years in teaching I have invested in many expensive resources – none of which are in the same league as the inspira resources. 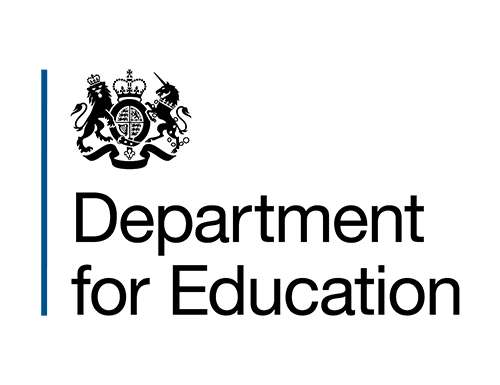 I am an Advanced Skills Teacher for Music and will whole heartedly be recommending inspira to all the schools and organisations I work with, and the teachers I support, as an outstanding resource. Many congratulations to you and your team. Should you ever need a formal reccommendation, I would be very happy to oblige. ... so exciting to have access to materials that can engage pupils throughout the entire school! Just to let you know the children loved the resources – particularly the rhythm and beat cartoons! We followed the grids and then I got the children creating their own rhythms using a paper based grid! They were extremely engaged and enjoyed performing to each other! Now about to borrow some Michael Rosen clips for my poetry unit! Thanks once again, such a priceless resource!